It has been so nice to visit with you this week through these digital pages -- I have enjoyed connecting with each of you so much! 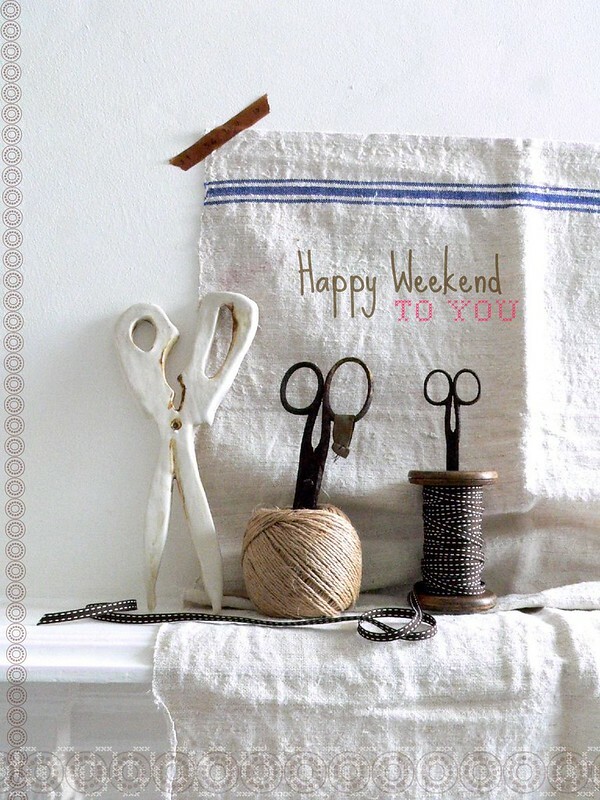 It is now time for the weekend and I must sign off and do all of those weekend-y things that need to be done but I wanted to wish you well and hope that you have a very happy weekend! Have a very nice & restful few days until we meet again and loads of love! xo, Holly.